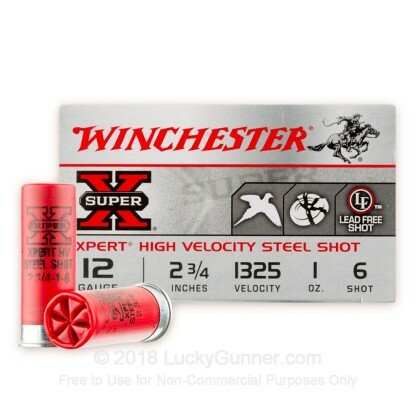 Winchester's Super-X Steel Shot Game Load shells provide the quality and reliability you have come to depend on from Winchester. 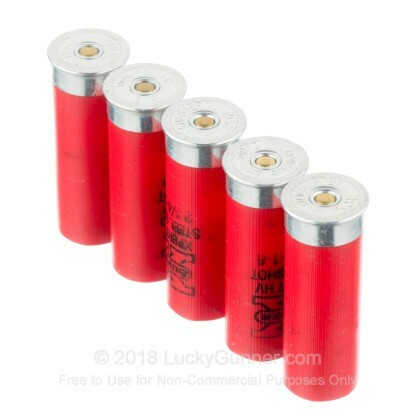 This load is well suited for hunting upland game birds such as Quail, Pheasant and Dove as well as small game animals like Rabbit and Squirrel without having the environmental impact as lead. Buy in bulk today and stock up for the whole season!! 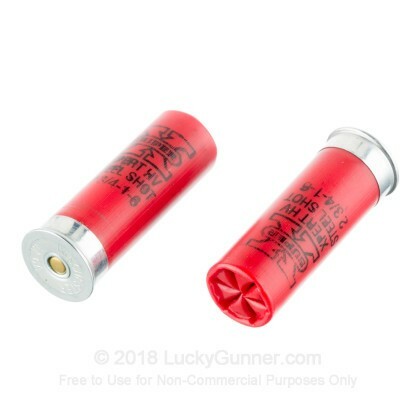 I've ordered several times for LuckyGunner and have been pleased with every order. These shells arrived when scheduled. As I always have, when I receive my order, I place the ammo in Ammo Cans for storage since the humidity is really high where I live. 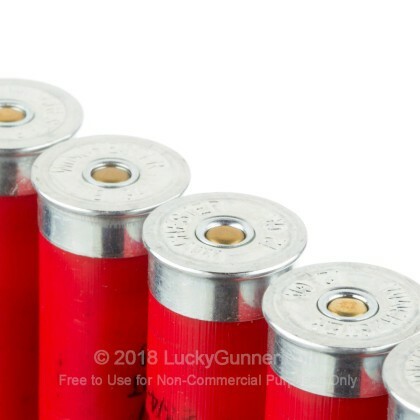 This ammo is clean, very little residue on my hands after filling the ammo can. Thanks LuckyGunner!! 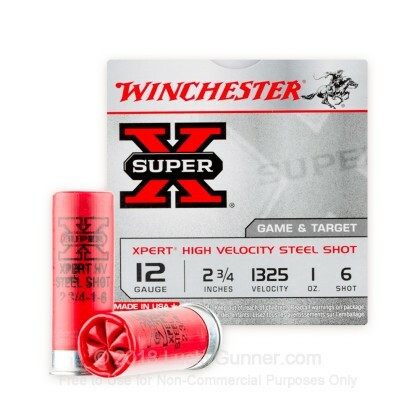 Bought this for use with a Weatherby Semi Automatic 12 gage shotgun. Needed at least 1300fps for the shotgun to cycle correctly, at 1325 this did the trick. Wife has no issues handling weapon as well, which was my primary concern. Shipping is always FAST. Will definitely buy more! Good value at this price. 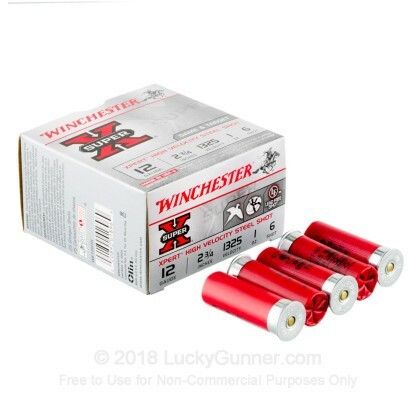 We also have this 12 Gauge - 2-3/4" 1 oz #6 Steel Shot - Winchester Super-X Game Load - 25 Rounds ammo in stock in a smaller quantity.